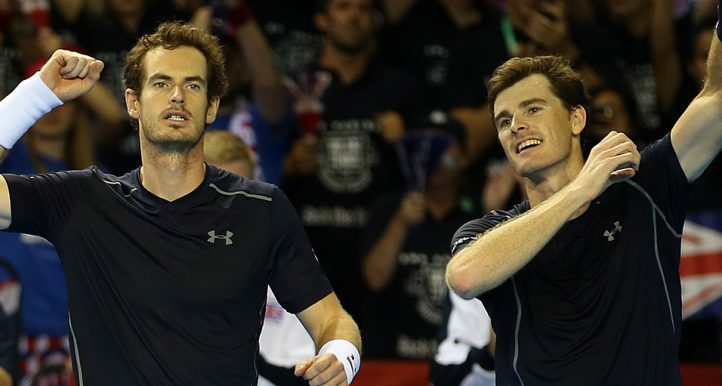 As a talented young tennis player today, where do you hedge your bet when it comes to coaching? Rob Hemingway takes a look at the options available to the sport’s future champions. Making it as a professional is getting more lucrative, particularly with recent pushes towards greater distribution of tournament monies. A look at the world’s best players tells us they spent their formative years in one of three environments: privately-funded academies, state-sponsored national programmes or individual home coaching. But which of these represents the best chance of success? Traditionally, players following the academy route come from countries without the infrastructure to allow for year-round practice and elite coaching. 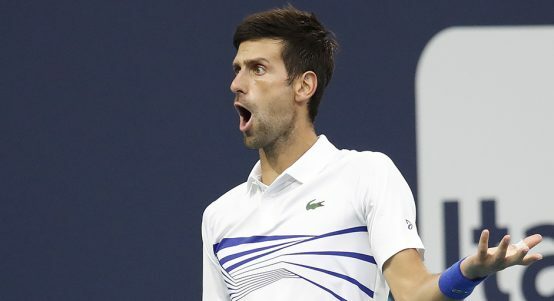 Examples from today’s men’s top 10 include current world No 1 Novak Djokovic, who trained at the Pilic academy in Munich, Germany, and Marin Cilic who attended the Bob Brett school in San Remo. Finances are a big part of the equation. 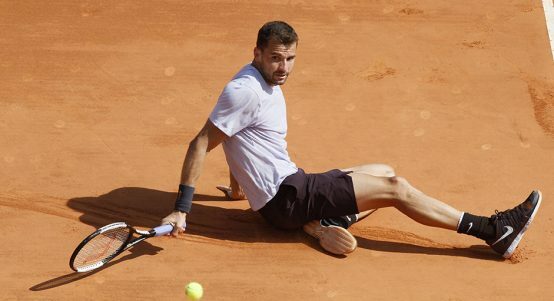 A year’s tennis, schooling and residency costs around €40,000 at Patrick Mouratoglou’s academy on the French Riviera and at the Rafael Nadal equivalent in Majorca it is €56,000. We’re here to help you embrace your potential. “The best way to succeed is to be surrounded by professionals. In tennis clubs, they have no experience of that. 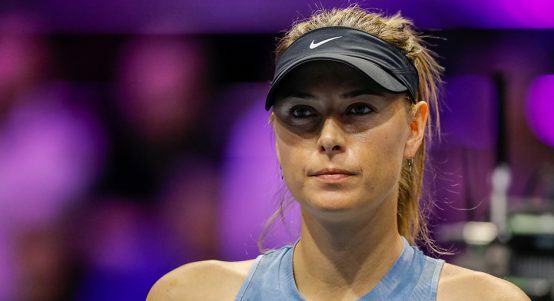 It’s a different thing,” Mouratoglou said recently. Even if you don’t end up a champion, he believes a US college scholarship justifies the investment – something 60 students do from his programme each year. Ultimately, measuring the success of academies comes down to how the player measures success. 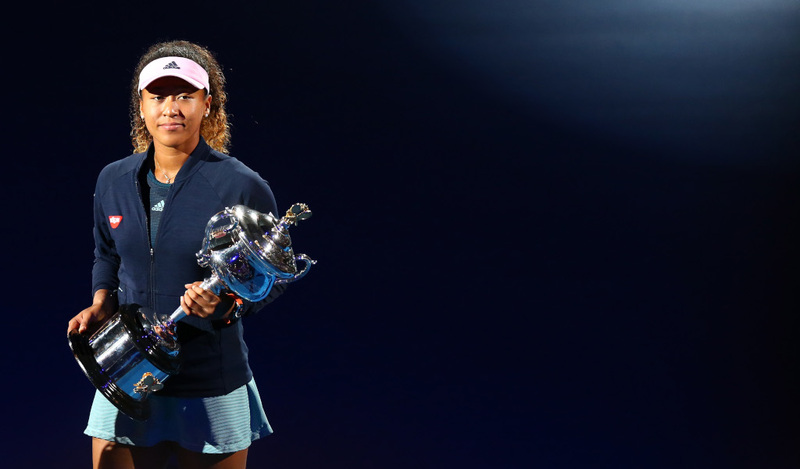 Is it winning Grand Slams, making the top 50, or getting free college education? The ability for national federations to support their youth is largely dependent on overall economic prosperity and prioritisation of tennis. Clearly there are huge disparities here from the wealthy, Grand-Slam-hosting federations to the smaller countries with little tennis history. 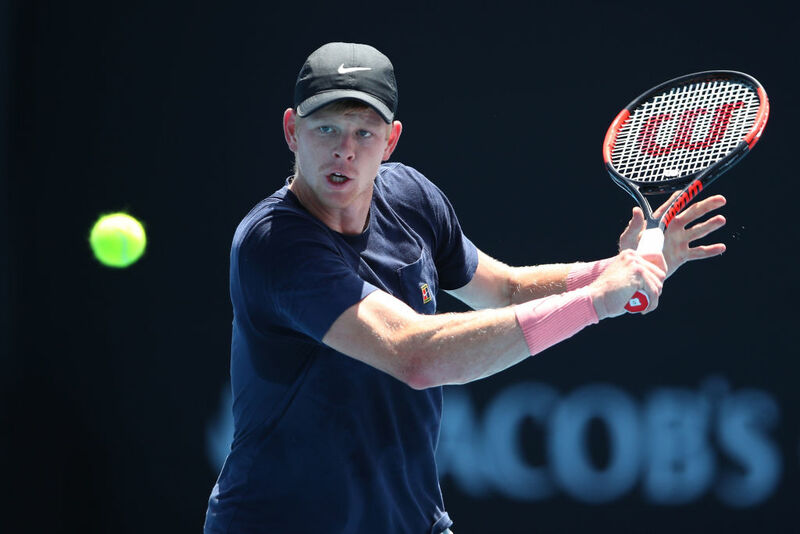 To take an example; Kyle Edmund, Britain’s top male, was supported as a boy by the Lawn Tennis Association and their corporate backer Aegon when the costs became prohibitive for his family. At the opposite end of the spectrum, Simona Halep, the French Open champion, benefited very little from the Romanian federation, in the end being sponsored by Corneliu Idu, a local businessman who also opened an academy in Constanta, her home town. Staying in your own country with costs covered is a clear advantage for national programmes, but where this isn’t possible, an ambitious individual has to consider more radical options for their development. And then there’s the few who did it their way. 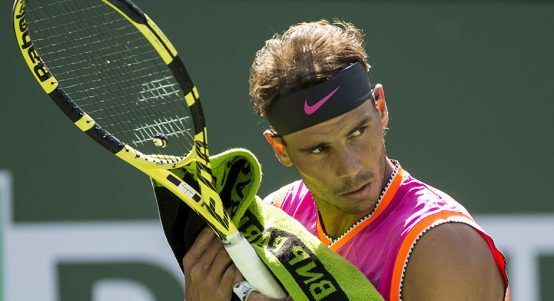 Nadal is the obvious beacon, training at home in Majorca under his Uncle Toni until Carlos Moya took over last year. 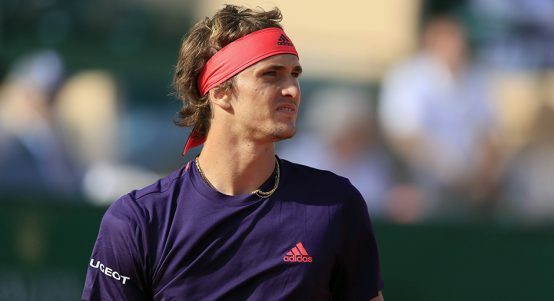 On seeing his potential, the Spanish tennis federation had offered to take Rafael to Barcelona, but the Nadals resisted. 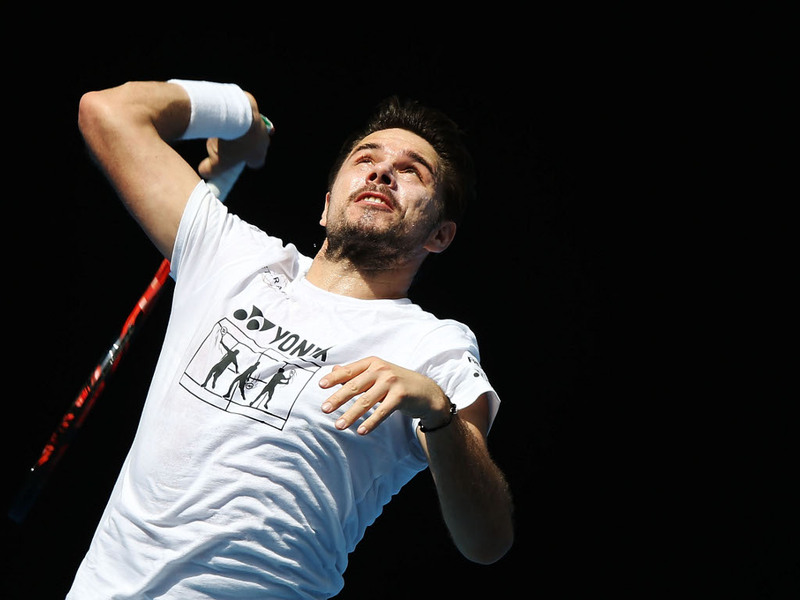 Stan Wawrinka, another multiple Grand Slam winner, also followed a bespoke path. 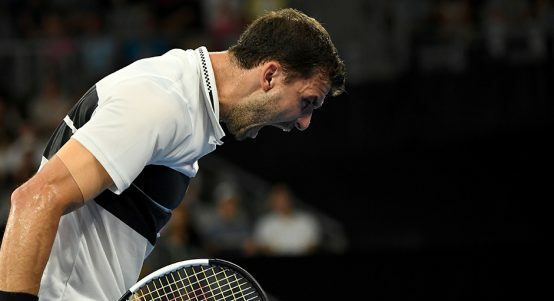 He was coached near his rural Swiss home by Dimitri Zavialoff, a family friend and self-taught coach unaffiliated to the Swiss federation, an arrangement which culminated in Wawrinka winning the Boys’ French Open in 2003. Where are the future champions coming from? What does the arrival of the next generation reveal about the coming trends in player development? With more prodigies coming out of Asia than ever – at present eight in the boys’ top 50 and 12 in the girls’ equivalent – it will be fascinating seeing how they choose to develop. Current boys’ No 1 Chun Tseng of Taiwan took the academy route, and now splits his time between the IMG Academy in Florida and the Mouratoglou one. This follows a trend set by Kei Nishikori and Naomi Osaka, who both attended the IMG, and is reflective of a wider player drain from Asia. Nishikori’s coach Michael Chang has stated previously that “the coaching still definitely needs to improve” but there are also infrastructure issues across the region, such as in Indonesia where there are no public courts. Further promise lies beneath too; Xiyu Wang and Yuki Naito are both ranked in the girls’ top 10, having learnt their craft at home in Taixing and Niigata respectively. What all this tells us is that there is no right or wrong way to reach the top echelons of tennis. Individual circumstance dictates the possible routes; from there an appropriate pathway can be constructed. Moreover, it is often about the emotional incentives that help a player make the most of their ability. 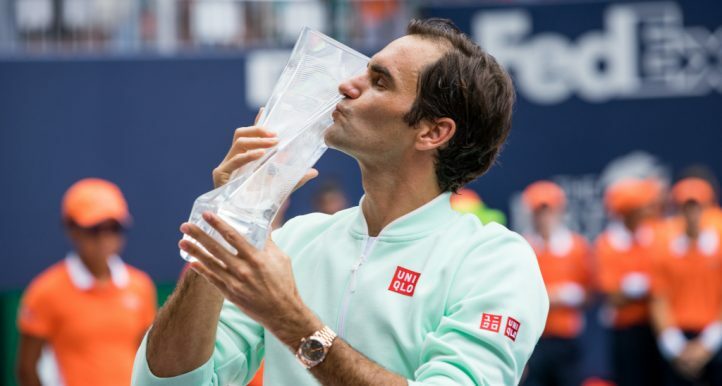 In his recent CNN interview, Roger Federer admitted that the death of his Australian coach Peter Carter was his “wake-up call” and made him train harder. Had this not happened, would he hold 20 Grand Slams? It is evident with today’s crop too; Tseng’s motivation is to earn enough so his mother no longer has to work on her Taipei stall selling fruit. Whatever the route and motivation, success in tennis will always depend on the individual – and how much they really want to make it.